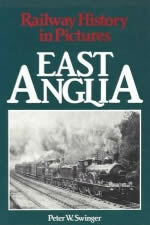 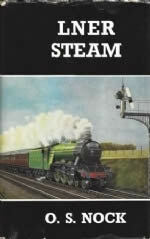 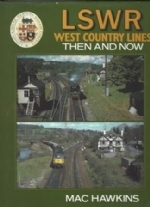 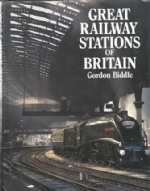 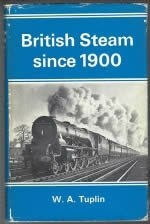 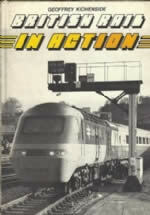 Great Railway Stations Of Britain This is a previously owned book that was written by Gordon Biddle and was published by David & Charles Publishing Limited. 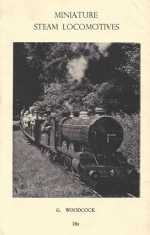 Miniature Steam Locomotives. 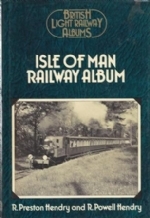 This is a previously owned book that was written by G Woodcock and was published by David & Charles. 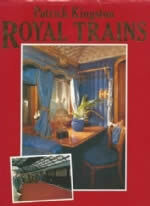 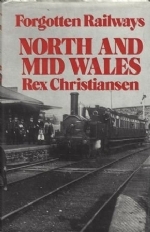 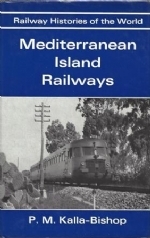 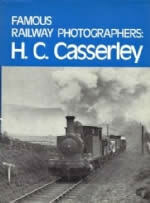 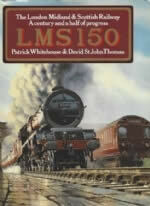 Railway Histories Of The World - Mediterranean Island Railways. 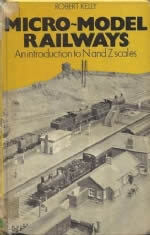 This is a second hand book which has been written by P M Kalla-Bishop and published by David & Charles Publishing Limited.